This is a workshop presented by one of our members. Click here to learn more and register. Advancing any business or organization to the next level requires collaboration, creativity and communication. As a leader you know that communication and leadership go hand in hand, and now is the time to figure out how to more effectively communicate with and influence those around you. 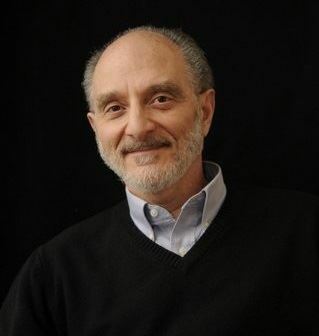 Join us to hear from Bob Keteyian, a consultant, teacher, and author who truly believes that building culture is a collaborative process, and that where we start is with courageous conversations. With over 30 years of experience, Bob has a wide ranging consulting practice, helping people have important/difficult conversations, developing creativity in teams, aligning leadership and communication styles, and rooting company culture in successful communication practices.